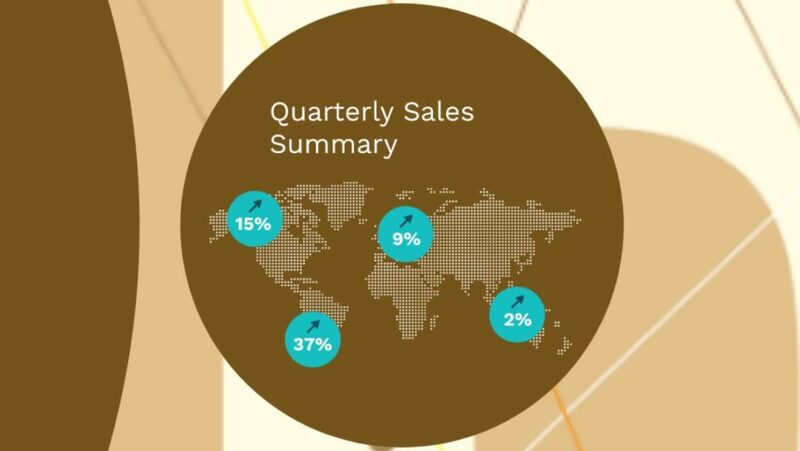 Free Prezi Next presentation template with a quarterly finance report theme. Plenty of placeholders for talking about your success, budget, business risks and plans. Show your business graphs and charts. This entry was posted in Free Prezi Presentation templates and tagged business quarterly report template, business report, finance reports prezi template, free business prezi template, prezi next, quarterly reportLeave a comment.